Want to listen something different? Here you are! 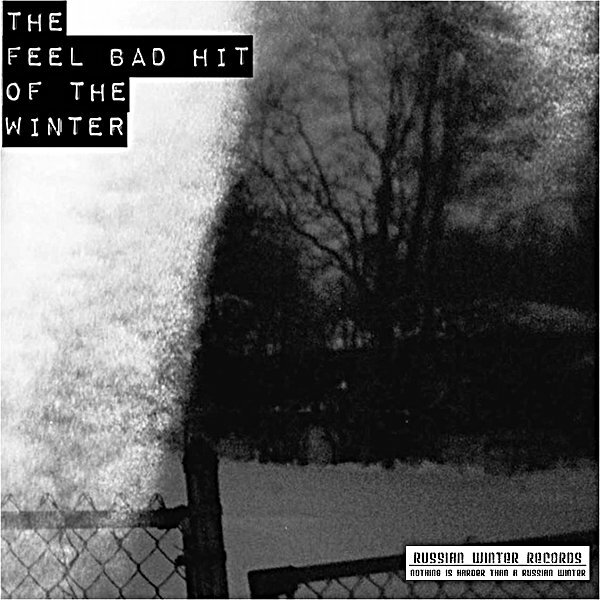 The Feel Bad Hit Of The Winter — alternative/post-punk band from Kansas City (USA). Music with influences of post-rock. If you want to relax your mind, just push “play” and enjoy!